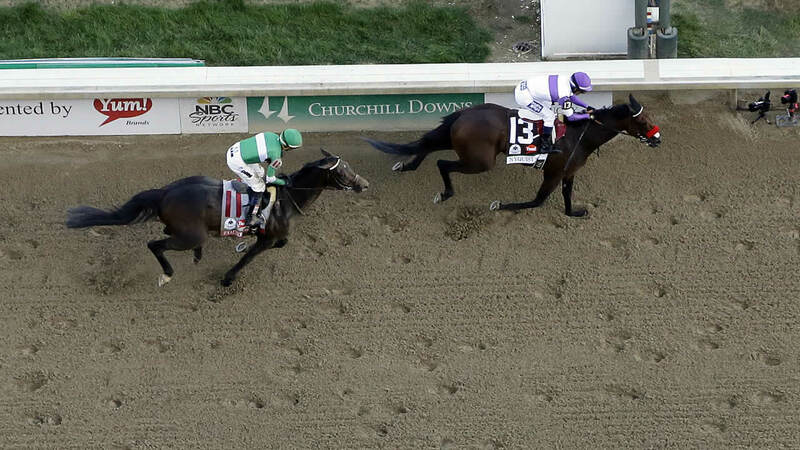 The favorite Nyquist wins the 142th running of the Kentucky Derby from Churchill Downs. With his 1 -length win over Exaggerator on Saturday, Nyquist ran his unbeaten record to 8 for 8 heading into the Preakness in two weeks. The last Derby winner to go into the second leg of the Triple Crown undefeated was Big Brown 2008. 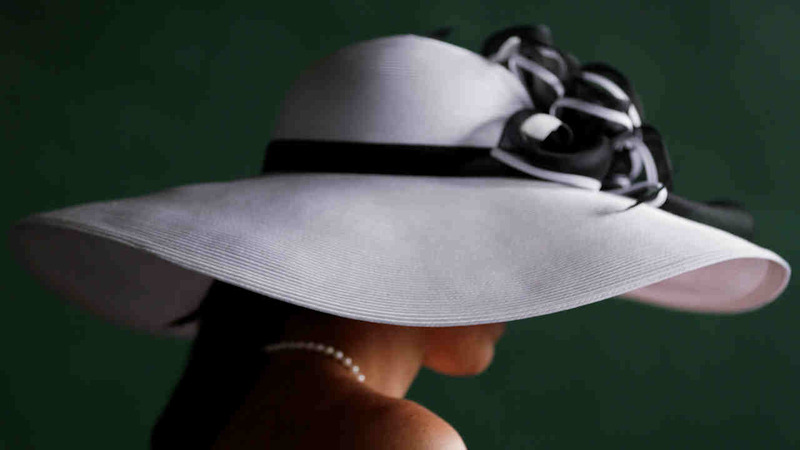 The 142nd running of the Kentucky Derby is scheduled for Saturday, and winning in fashion is almost as important as who wins the big race. The winning time for 1 miles was 2:01.31.